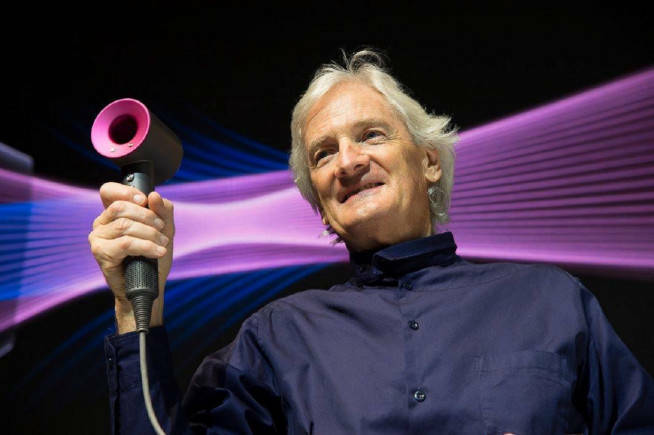 The 71-year-old entrepreneur, who backed Brexit in the 2016 referendum, already manufactures products such as hair dryers, air purification systems and bladeless fans in Asia, while its research and development will remain in Britain. One of the best-known engineering companies in the UK, Dyson announced a $2.6 billion-move into electric cars last year after a 400-strong British-based engineering team spent the first two and a half years working on the project in secret. 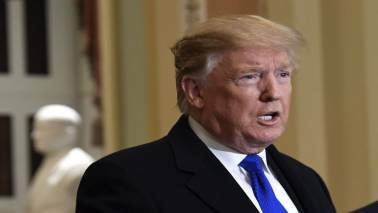 But the city-state has trade agreements with China and Japan and Dyson CEO Rowan said the comparatively high-cost base would be offset by its technology expertise and focus. "It is, therefore, the right place to make high-quality technology loaded machines, and the right place to make our electric vehicle," he said.